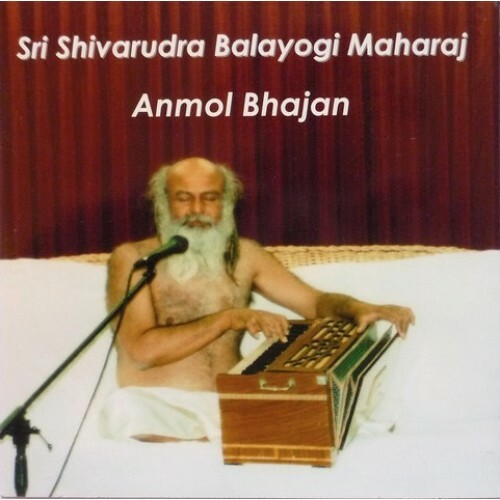 Anmol Bhajans is the first recording of Shri Babaji after His Tapas. This selection of popular bhajans, some of which He composed and sang in front of His beloved Master Shri Swamiji for many years. These devotional songs are sung so naturally and effortlessly that it recreates the atmosphere of a live satsang with the Master. Truly a classic.